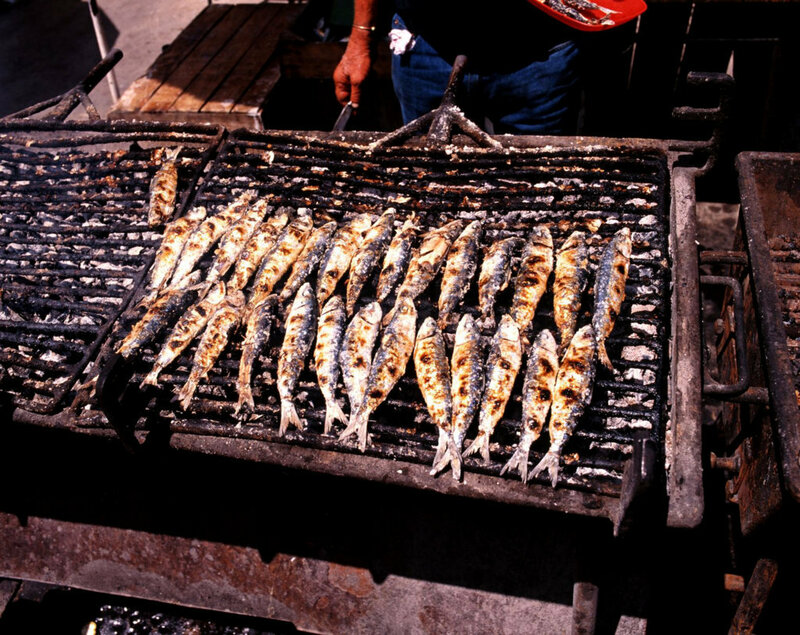 The Festival da Sardinha (Sardine Festival) in Portimão is one of the best opportunities to eat freshly grilled sardines, straight from the sea. The Portuguese people like to eat sardines with a salad and bread. If you enjoy sardines, this festival will make you truly satisfied. The event is held every year in Portmão. It starts in the second week of August and lasts for several days.